Here at Rysco Corrosion Services, we strive to lead the oil and gas industry in the development of Pipeline Corrosion Integrity Management systems (PCIM) as well as Regulatory Compliance Services (RCS). The key to any integrity program is to first assess the threats to the pipeline system and prioritize remediation. We work closely with our clients to ensure detection and mitigation of these threats are closely monitored and reviewed. Management of this data can pose quite a challenge but our dedicated team can offer support in all areas. The purpose of this investigation is to accurately assess the effects of relevant variables on fitness-for-service and integrity of pipeline systems. Original design, material, construction, operating conditions, and maintenance history are just some of the parameters considered for each engineering assessment. Our dedicated professionals work alongside our clients and their contractors to ensure all aspects of the pipeline segments are assessed, monitored, and integrity hazards managed. 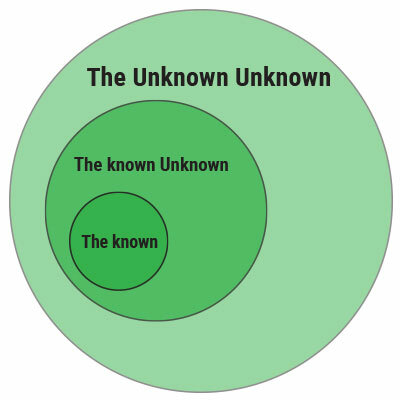 The purpose of this investigation is to measure an event’s probability of occurrence to its associated consequence. For pipeline integrity, prioritization of pipeline/segments for scheduling integrity assessments and mitigation is crucial. In relation, relative risk is the key to this prioritization. Rysco analysts will work with each client to perform a comparative risk analysis of varying pipelines/segments to aid identifying high and low priority areas. 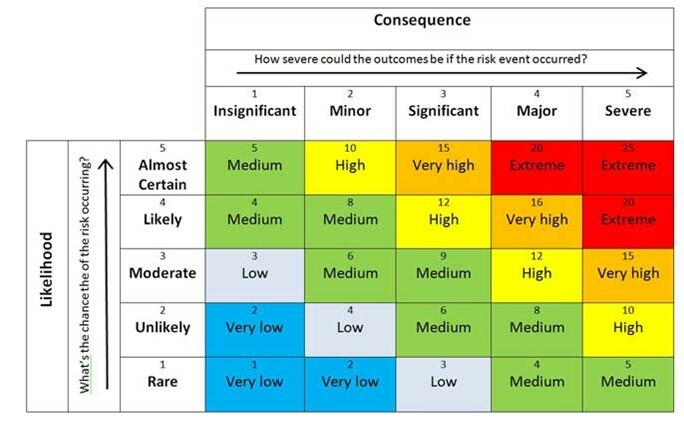 This risk matrix will ultimately be used to determine whether the risk is manageable or unmanageable. Risk reduction goals and objectives as well as risk/benefit analysis will also be performed in this process. The purpose of this investigation is the collection, analysis, and integration of representative pipeline data. Our dedicated field technicians, laboratory personal, and data analysts ensure the outmost accuracy of sample collection/preservation, analytical testing and reporting of findings. 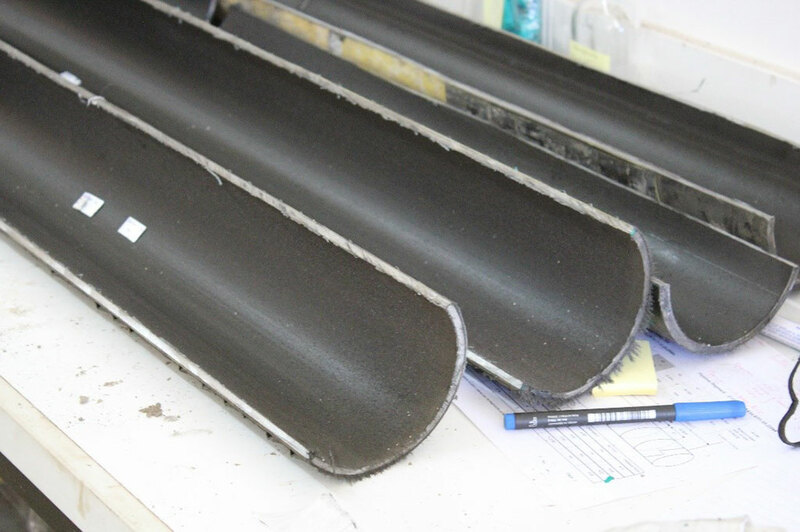 These results are typically used as evidence in determining corrosion related mechanisms. 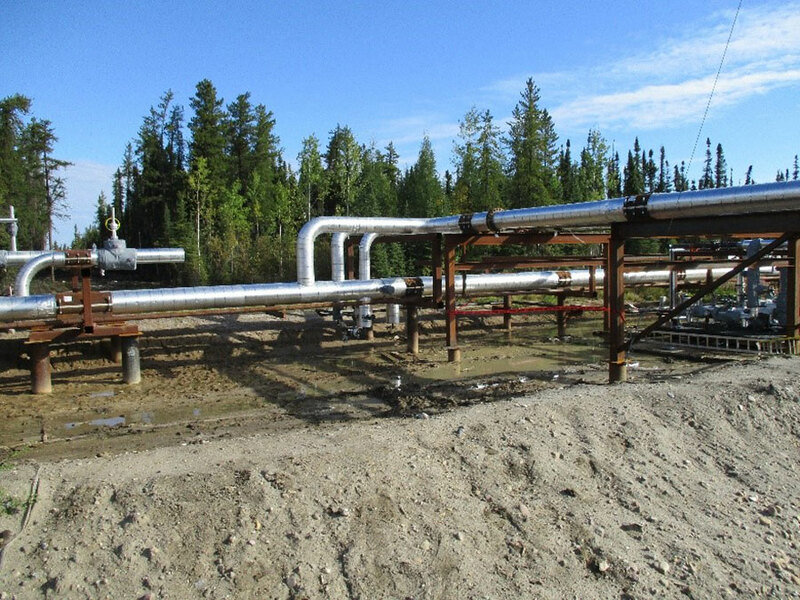 When integrated with system operating temperatures/pressures, critical angles, terrain and coating conditions, GIS/GPS surveys, and other valuable pipeline information, predictions can be made as to where internal/external corrosion may exist. Once the ICDA/ECDA procedure has been implemented, monitoring and collection of anticipated results are the success of the program. The purpose of this investigation is to understand which regulations apply to the types of pipeline products or process system. Governing regulations and policies promote secure, high quality, and environmentally responsible pipeline systems. Rysco Corrosion Services’ and the client will thoroughly review all compliance requirements to ensure all regulations are satisfied. At Rysco Corrosion Services, our team is involved in all areas of the oil and gas industry. Our vast knowledge and experience is what separates us from the competition. We work closely with our client’s to first develop a baseline (risk) assessment plan and identify specific integrity methods for each high consequence area. Periodic assessments will be conducted on these identified pipeline segments, results reviewed, and remedial action taken. Preventative and mitigative measures along with continual improvement processes and evaluations will be conducted to accurately determine the overall effectiveness of the program. The purpose of this investigation is to predictively measure corrosion rates using empirical and mechanical models. Free water, process fluids, acid gas chemistries, pressures, and temperatures are just some contributing factors to consider when calculating bare steel corrosion rates. Rysco Corrosion Services works diligently with all clients to ensure that all data collection and influences are assessed for every predictive corrosion model. Investigative digs are commonly used as an evaluation of these models and our trained professionals will be there every step of the way. 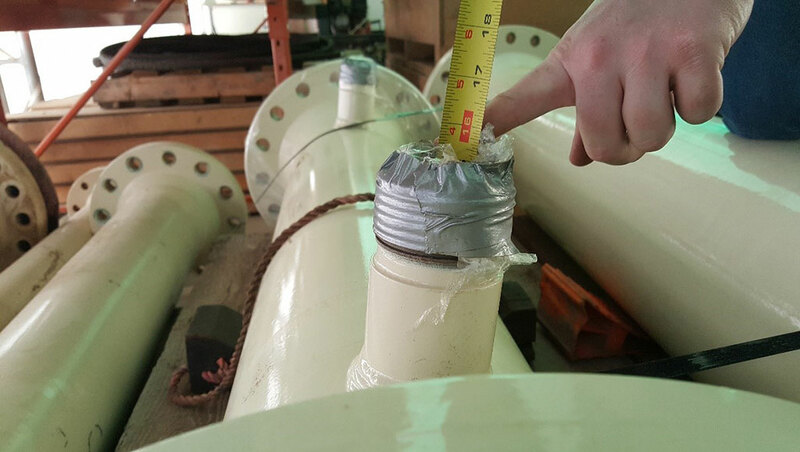 Prior to designing any Cathodic Protection (CP) system, Rysco Corrosion Services’ and the client must thoroughly understand the environmental conditions and the structure to be protected. This key step is often overlooked but is the most effective and economical way in which to design a successful CP system. Our experts have a vast knowledge emerging technologies which can be incorporated into both new and aging infrastructures to protect against external corrosion. Each fully customizable design includes comprehensive specifications and drawings to meet each individual client’s requirements. Upon completion of the design, an extensive CP system review is then performed to ensure the integrity of the program.